Having spent the morning in and around Matlock Bath, I was looking to move on after lunch and in to the early afternoon. 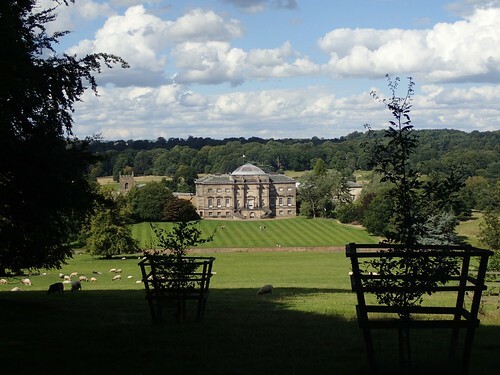 I felt it was still too early to encounter the three-hour drive home and I instructed my SatNav to plot a course for Kedleston Hall; my sole National Trust visit of the weekend. This entry was posted in National Trust and tagged #getoutside, Adam Bridge, Bentley's Well, Derbyshire, Kedleston Hall, National Trust, outdoors, Robert Adam, the Hermitage, Walking on 03/11/2017 by Olly Parry-Jones.